Anyone serious about restoring muscle cars knows that it is an expensive hobby and often, people tend to focus more on the cost of a car than the cars themselves. More popular models will be totally out of your reach, even if they’re in less than stellar condition. If you’re looking for a project, take a closer look at cheap muscle cars, which still pack a lot of power and can impress your friends. You can still find an impressive ride at just under ten grand. The goal is to find cheap muscle cars that can be used for restoration projects, at a more affordable price. More expensive muscle cars will feature parts that are hard to find. When searching for cheap muscle cars, make sure you do your research and purchase a model that is easy to work on, and one that features parts that are both affordable and easy to find. The Chevy Biscayne was available up until 1970 and was designed as a big model sedan for basic transportation. These days, the factory 427 Biscaynes are becoming more popular and customizing this model is very affordable. Fully restored, the Biscayne can go for around $4,000. 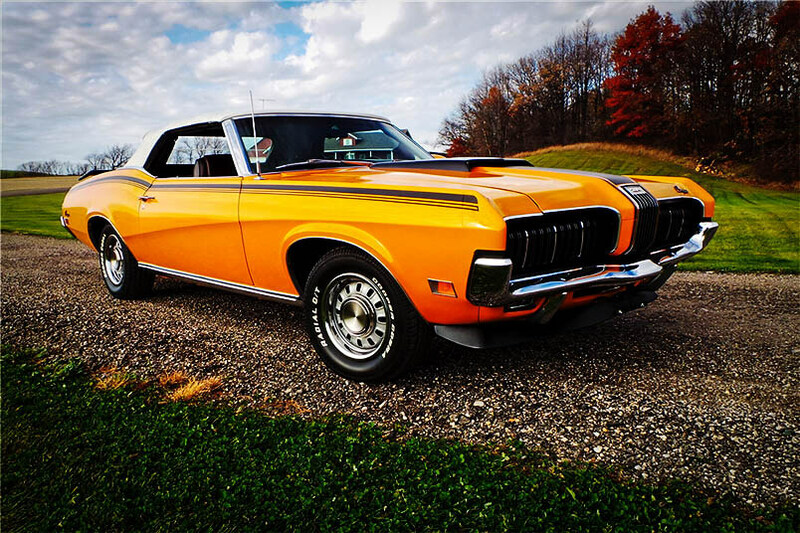 The 1969 and 1970 Mercury Cougar feature many similarities to Mustangs, which means that you can use a number of Mustang engine parts, which are plentiful and cheap, to restore your Cougar. All Cougars come with a V8, so you won’t have to worry about trading out a 6. The Cougar’s unique body style features distinctive rear turn signals and hidden headlamps. Like all cars produced by Ford in the late 60s, the Cougar has some issues with the quality of the build, so you will need to check out the action on the doors and possibly replace the hinges. Commonly, rust can be found on the cowl and lower body area. You can pick up a decent Cougar for around six to eighteen-thousand dollars. 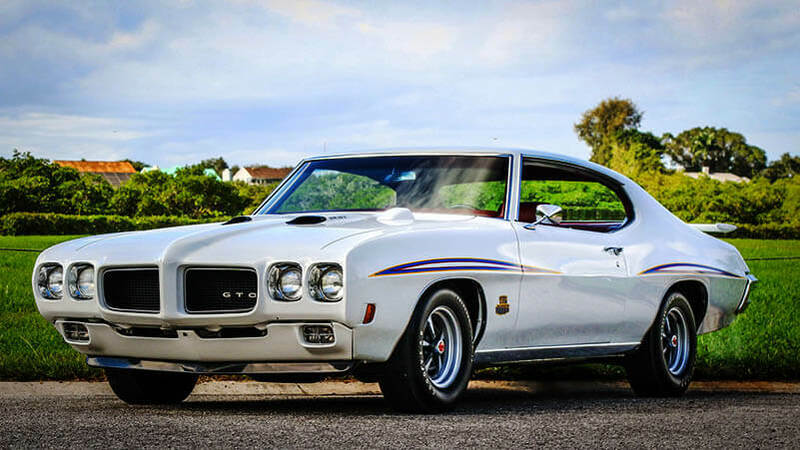 1968 to 1972 Pontiacs feature the platform of a GTO without the steep price tag. 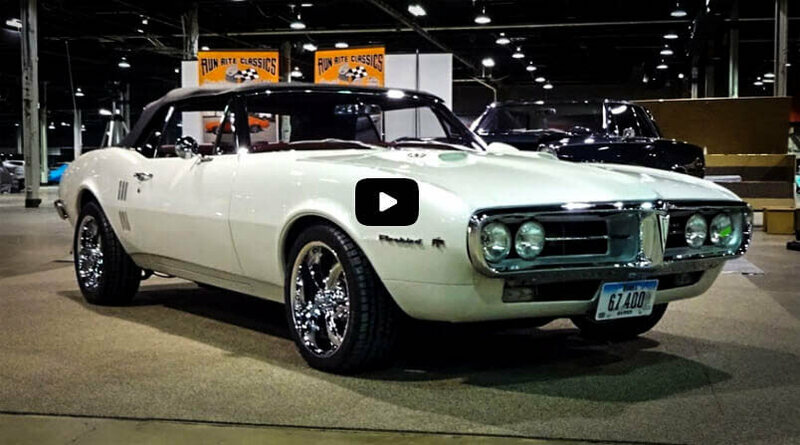 Pontiacs are great vehicles to customize and if the model you choose doesn’t feature a GTO, you can easily swap for one, or you can utilize aftermarket products to build a more powerful engine. If you’re searching for the right Pontiac, make sure you check for rust around the rear fenders and lower front end. If it features a vinyl top also take a closer look at the rear window. A common issue with Pontiac V8 models is engine wear and you will be able to spot this if blue oil smoke comes out upon start-up. Currently, you can find a Tempest or Lemans for a price of five to twelve-thousand dollars. 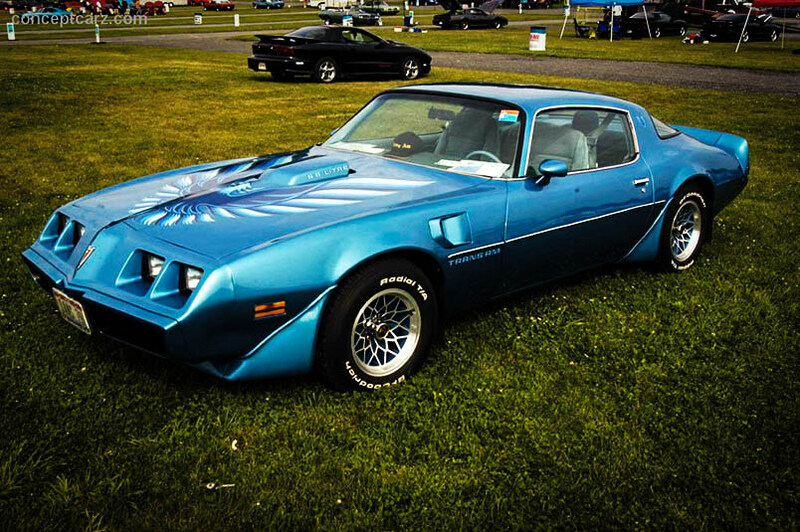 The 1979 Pontiac Trans AM goes for a price of around eight to fourteen-thousand. The ‘79 features a similar body and interior to the ’70 Trans AM, but the split headlamp cannot compare to the ’77 or ’78 models, which is why the ’79 is so much cheaper, despite the fact that it offers basically the same interior features and engine. 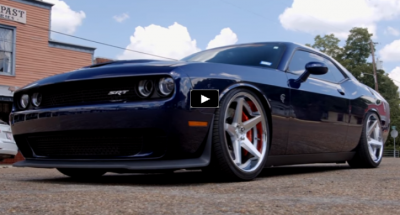 Here you will find useful information about the Powerful Cheap Muscle Cars. If you are looking for a project visit us.